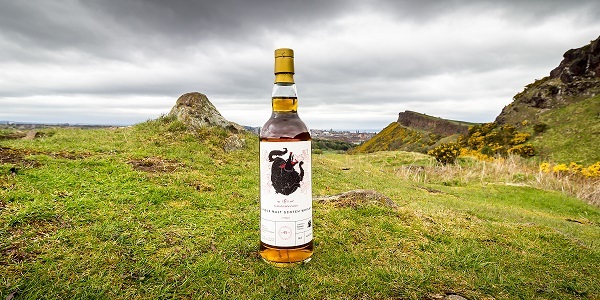 We love sharing news about exciting new releases and award winning whisky, but it is a very special day when we get to share the news that it is our whisky that has won. 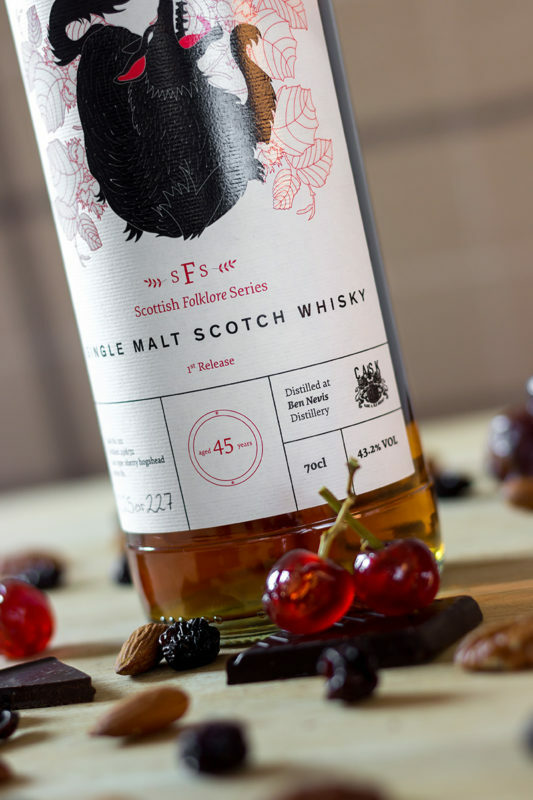 This week we received confirmation that our first release in Cask 88 Folklore Series has taken the 2018 International Wine & Spirit Competition (IWSC) prestigious industry award in the Highland Single Malt 30 – 45 Year Old category. 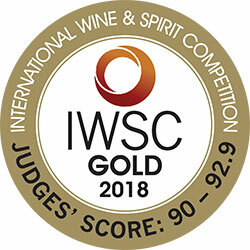 The International Wine & Spirit Competition (IWSC) is proud to set the international benchmark for quality, remaining unique in the crowded world of drinks competitions with dedicated tasting premises, a permanent onsite cellar and over 400 global experts judging products for seven months of the year. Scottish history, culture and folklore are so closely intertwined, it is almost impossible to discern one from the other. Generation after generation have passed on the stories, shared their tales and recounted history and folklore in the same breath. Most common of these are legends of mythical beasts that roam the highlands, stalk the lowlands and inhabit the islands. 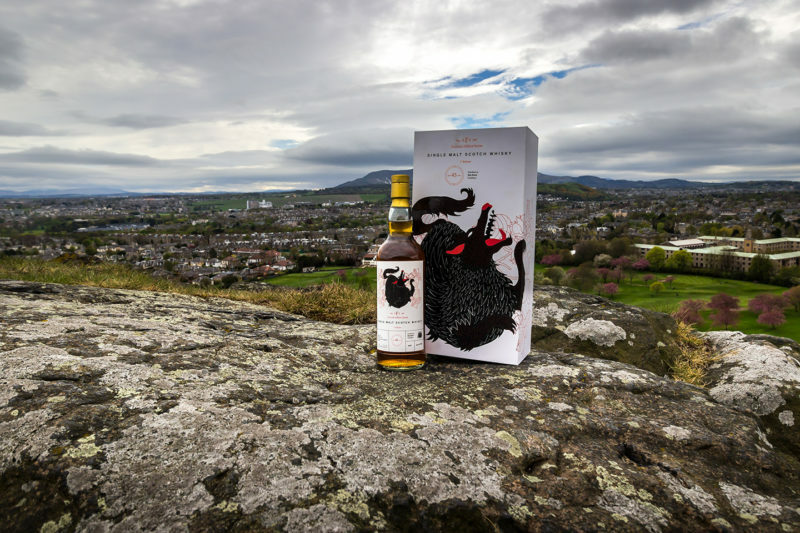 It is from these magnificent legends that we took our inspiration for this truly unforgettable series and the first is the Cù-Sìth, the spirit dog a whisky that has just won Gold at the International Wine & Spirit Competition 2018. A murderous hound of terrifying stature, with a dishevelled, braided coat, emanating an unearthly green glow, the Cù-Sìth patrols the remote Scottish hills and nests in the clefts of rock in the Highlands. During the darkness of night, it descends into the misty Glens to prey upon weary and lost travellers. 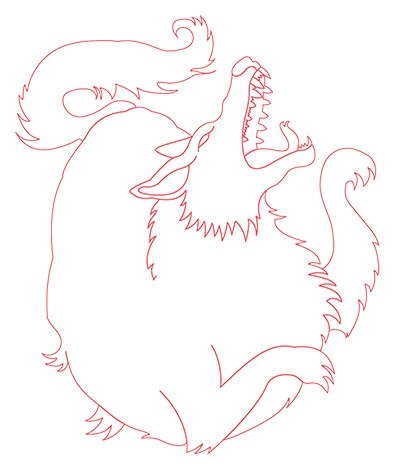 It is said that any soul who hears the wild dog bark three times will be transported by the Cù-Sìth far into the silence of the hills, into the underworld of demons and fairies, never to return. Appearance: Deep amber, with copper lights. I guess this is an American oak refill cask. Aroma: Mild nose-feel. A massive fruity aroma immediately emerges – fresh fruit salad, including pineapple and mango, developing into lemon sherbet sweets – with a perfumed middle (scented oil, aromatherapy oil), on a base of vanilla fudge. It holds its aroma very well in the development, the fudge edging towards treacle toffee. 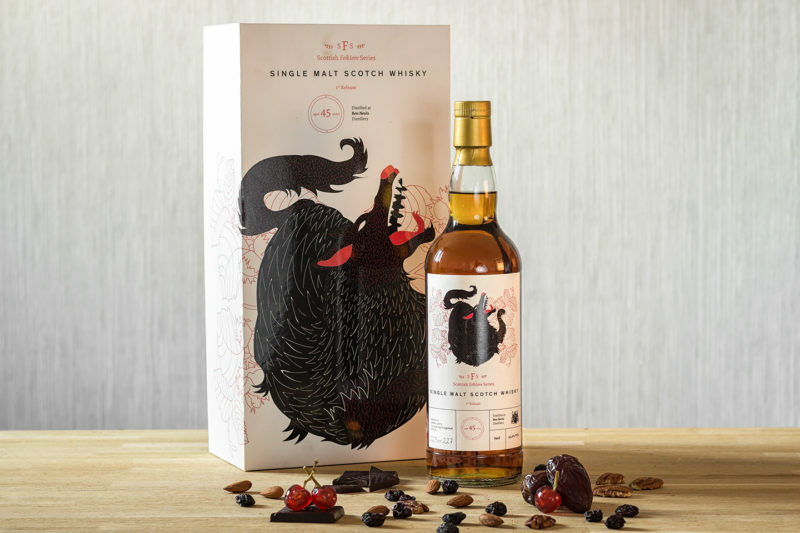 Want more than award-winning whisky? Want a cask of fine Scottish whisky to call your own? Cask 88 helps its customers to fully appreciate every aspect of cask ownership and this includes the ability to re-cask and alter the journey that your whisky is on. If you have a cask of whisky from a well-known distillery, you are not restricted by its recognised flavour profile, you can choose to make it truly unique and make it reflect your choices, not its original distillery. Cask 88 has been great at recommending different options given the parameters that I gave them. I love whisky; For me, this will be something to share with friends and family for years to come. 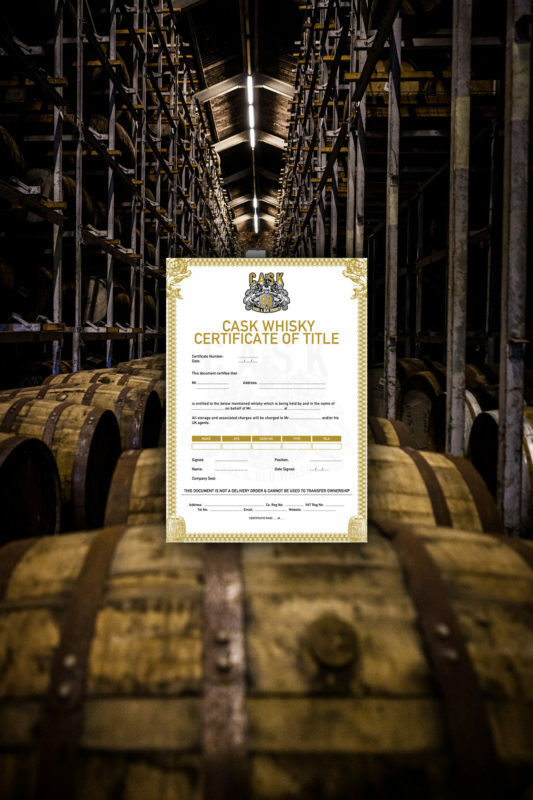 If you are interested in knowing more about cask ownership, what that means, and the choices available to alter the destiny of your whisky, talk to us today. 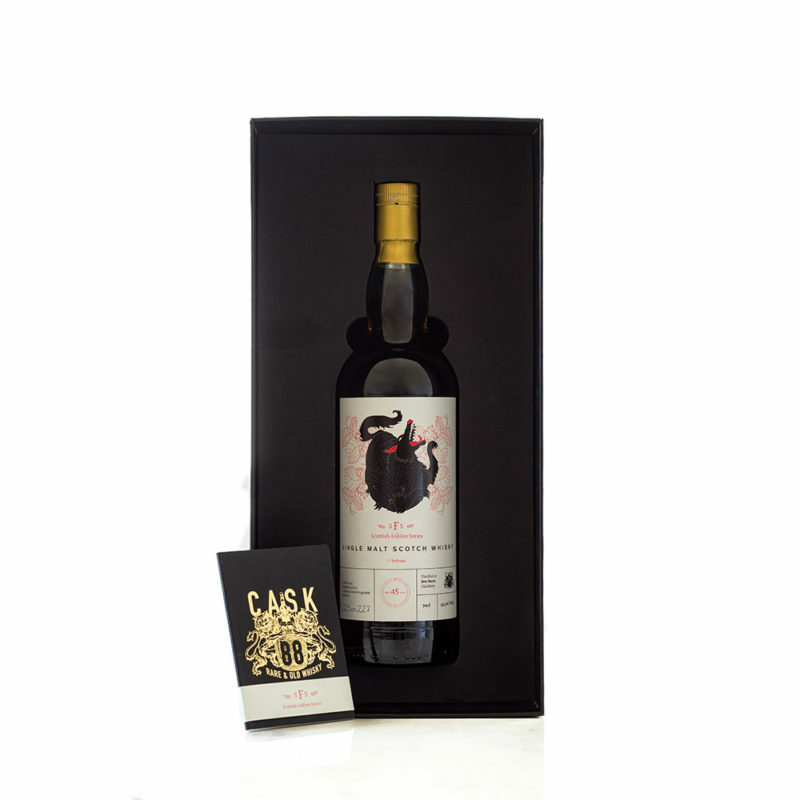 This entry was posted in Cask Whisky, Collector/Enthusiast, Single Cask Independent. Bookmark the permalink.